Neji and Tenten were part of Team Guy’s team alongside Rock Lee and Guy himself. After Neji’s efforts to keep Hinata safe from any sort of harm during the Great Ninja War, he faced his death right in the eye when he found freedom and was released from the curse placed on him. Tenten was left along that moment after as both could have become a definite couple if he was part of the Boruto series. 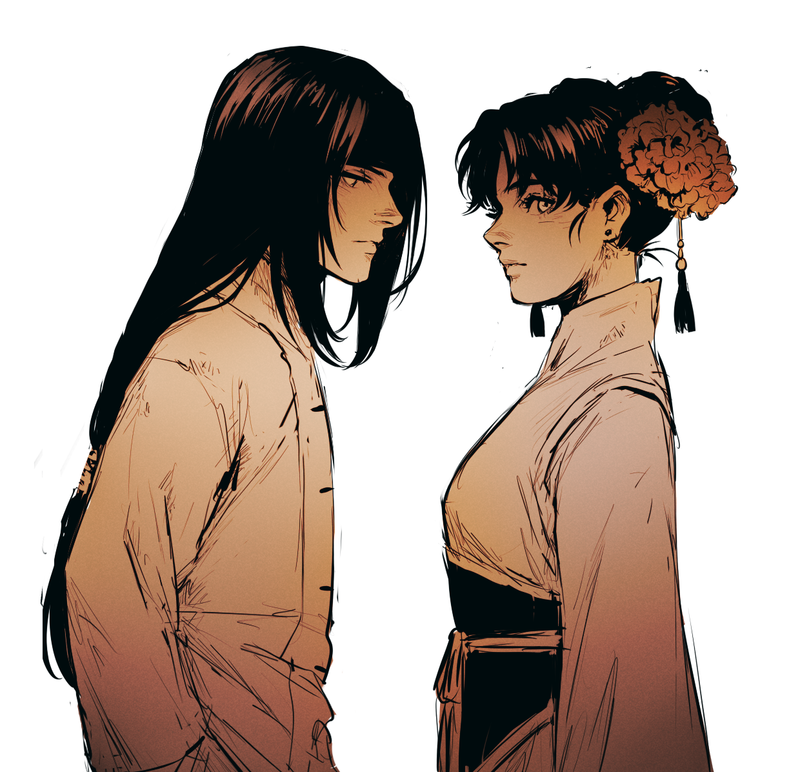 This fantastic artwork of Neji and Tenten is simple but very descriptive in what could have been. It was done by BayneezOne who has a number of fantastic Tenten and Neji artwork from Naruto. 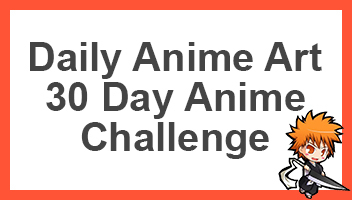 If you like this, be sure to check them out, otherwise be sure to also share this with other fans of Naruto as well as both Neji and Tenten. She mentions his name from time to time, especially as Rock Lee and Guys mess around as he was the only other oen who is mature.